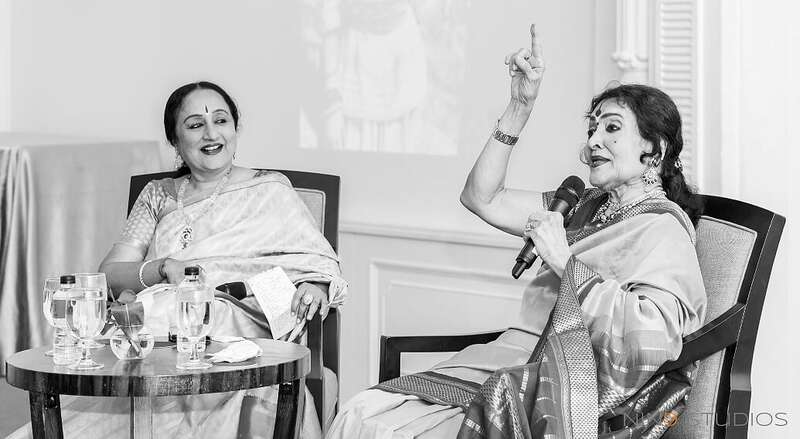 The exclusive tête-à-tête session with the dance and movie legend Dr Vyjayanthimala Bali occurred on 6th September 2018 at the Straits room, Fullerton Hotel as part of DIAP2018. 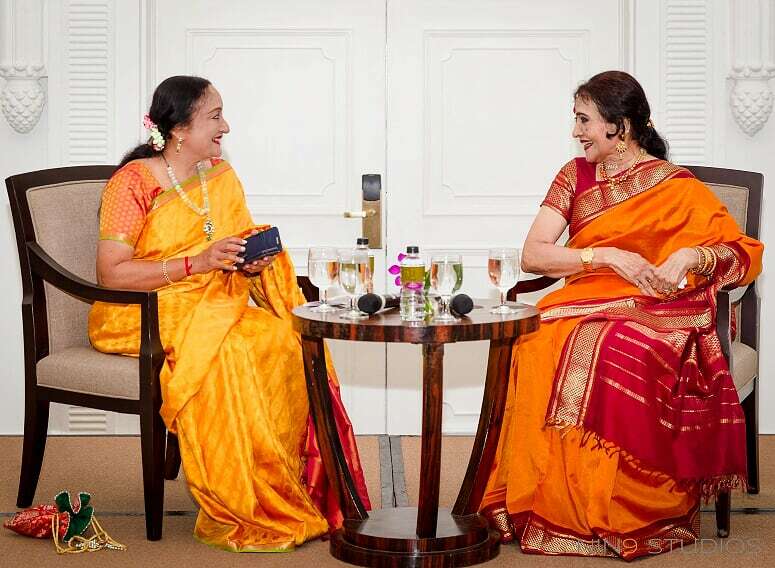 The exclusive audience had the opportunity to listen to Vyjayanthimala as she shared her colourful life and achievements, in conversation with the dance legend Lakshmi Vishwanathan and get the opportunity to meet her in person. Dance India Asia Pacific (DIAP) is an exciting and visionary dance education programme for students, teachers and performing artistes of Indian classical dance. Dance India Asia Pacific is organised by Apsaras Arts, Singapore in collaboration with Milapfest, UK and Esplanade Theatres on the Bay, Singapore and supported by Singapore's National Arts Council. 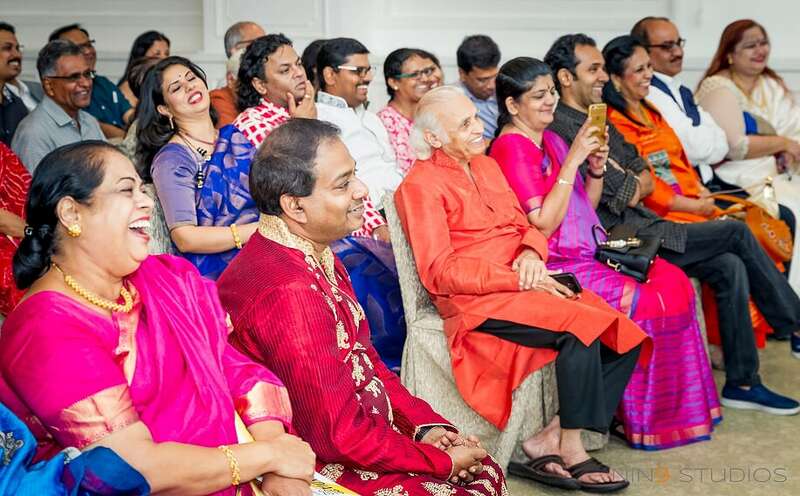 This 10 day dance convention and festival has been organised in Singapore on an annual basis since 2011, and has featured more than 40 highly acclaimed Indian dance artistes and dance legends in Singapore. DIAP has presents dance training programs, conference sessions, talks, book reading, film screening and performances and has attracted more than 2000 dance lovers, performing artistes, dance teachers from Singapore, Japan, Hong Kong, Malaysia, India, Indonesia, Australia and Sri Lanka, each year.